Flying entails so many unknowns and variables, adding babies to the mix is a whole other level. 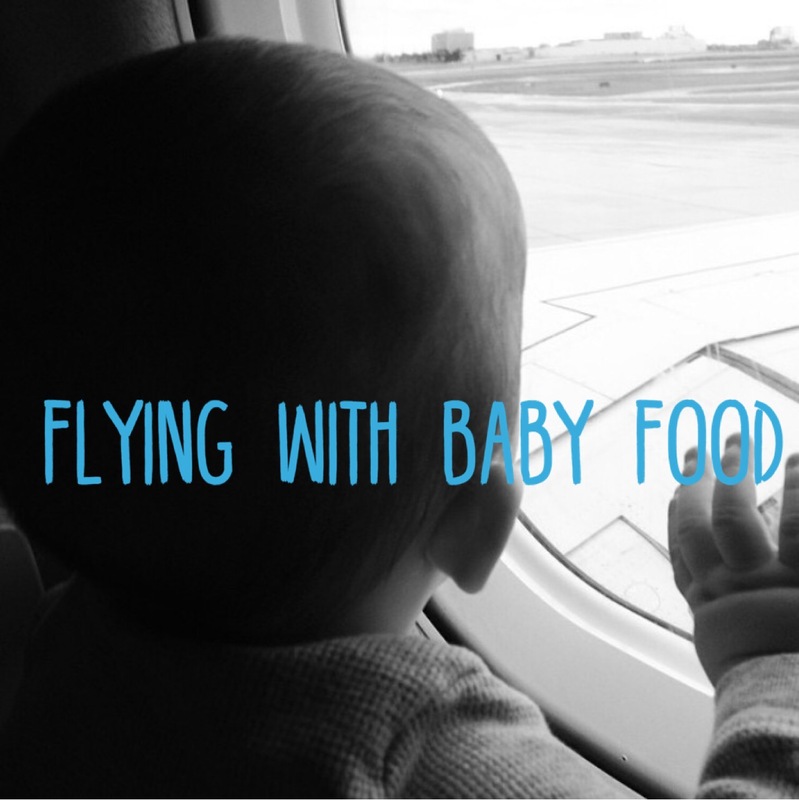 I often hear moms ask about flying with baby food and what is permitted. It’s a very valid question, especially with so many restrictions while flying. When we have travelled, we relied heavily on the food pouches that you can get at almost every grocery store and from every brand. 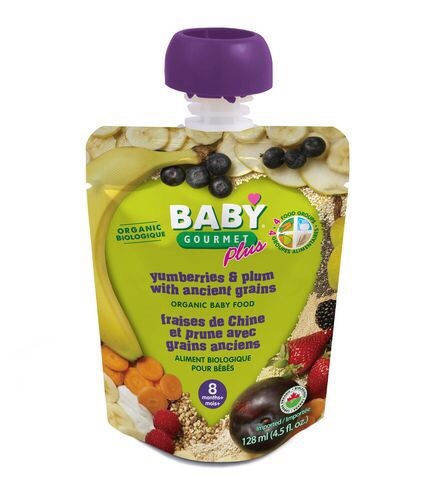 You can get a large variety of flavours and make sure your little one is still getting a variety of food groups. We also packed formula, crackers, bananas, and anything that didn’t require a lot of effort to deal with. And trust me when I say we brought a lot! Only one TSA agent in the Portland PDX airport said something to me regarding having too much food – but I quickly shut him down saying I was stranded in an airport once with a baby and didn’t want to ever take another chance like that again. (True story – for another day). Lastly, don’t forget that your baby is in your lap (unless you paid for a seat) and therefore you need things that can be managed with one hand. Hence why we love those food pouches so much! Hope that helps and happy flying!